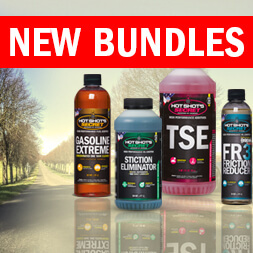 Big things are happening in the world of high performance diesel drag racing, and Hot Shot’s Secret is excited to continue its partnership with the National Hot Rod Diesel Association (NHRDA) for the upcoming 2018 and 2019 seasons. Many new lessons and opportunities have risen during the 2017 season, and will lead to exciting advancements for the entire industry. The NHRDA is a diesel drag racing series held primarily across the Western half of the United States. The 2017 season consisted of 10 events beginning in March and running through the end of September. “Having a great company like Hot Shot’s Secret on board for next two seasons is great for the NHRDA. Our goal will be to work together to help build both the Hot Shot’s Secret brand and the NHRDA brand.” said NHRDA President Randy Cole. 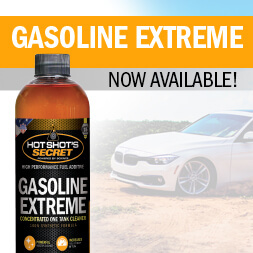 “Everyone at Hot Shot’s Secret is great to work with and they truly do have the best fuel additive out there. We look forward to having the NHRDA Hot Shot’s Secret Diesel Drag Racing Series for the next two seasons.” The Hot Shot’s Secret team was in attendance for every event in 2017 and intends to continue its presence for the upcoming seasons. “There is no better way to truly understand the needs of these drivers than to communicate directly with them at the races. They know more about their engines than anyone and we appreciate all the knowledge they have shared with us throughout the year”, said Hot Shot’s Secret President Chris Gabrelcik. Ford vs. Dodge vs. Chevy, Which is better?